Resilience Skills : Where does your self-efficacy come from? Home > Blog > Resilience Skills : Where does your self-efficacy come from? 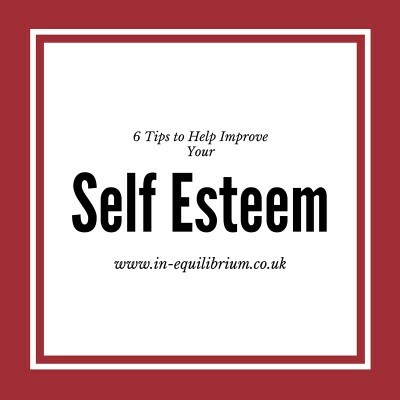 Whereas self-esteem relates to your feelings about yourself, self-efficacy is a belief that you are capable of completing a task or managing a situation. It can be seen as the building block upon which motivation and personal accomplishment are formed. 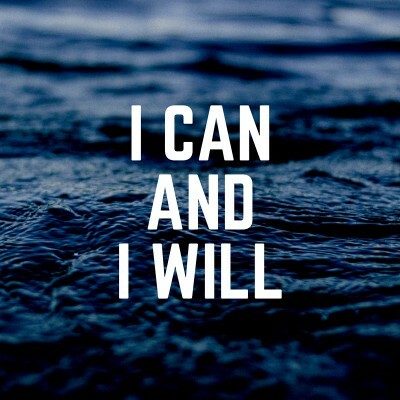 If you don’t truly believe you are capable of a certain achievement your motivation, optimism and how you react when you receive a setback will be very different to when you believe you can achieve that goal. Our self-efficacy is derived from a combination of factors. Firstly, our previous experiences allow us to assess how successful or not we are at different tasks. Even as children, we learn quickly what we are good at and what we aren’t so good at. We then tend to focus on things we are good at as we have little incentive to do something we believe we are not good at. We automatically assess whether taking a risk and trying something new is worth it as it may turn out to be a success but it could also be a failure, exposing us to the feelings that failing at something brings. When we have little experience of a task and cannot therefore use our own know-how, we tend to be influenced by the behaviour of other people. Our feelings to give something a try will be stronger if we identify that the other person has similar qualities to us. This can lead to both high and low self-efficacy. If, for example, two schoolchildren are a year apart in their schooling and the older one passes a basic music exam and is allowed to take up the piano, the younger child may think, “well if he can, I will put myself forward when I get the chance to try for the music exam next year”. The flip side of this is if the older child had not been selected to take up the piano following the exam. The younger child may then be influenced not to take the exam on the basis that, “If he can’t, then I won’t be good enough either”. Another important factor from which we derive our self-efficacy is the judgements we receive from other people relating to our proficiency at different tasks. Our reactions can often be traced back to our experience in childhood. If, when we first learnt a new task, we were encouraged and told that it would take a lot of practice before we could become adept at it and failure along the route was to be expected, we will accept that and not find such failures a setback. If, however, we were scolded and punished whenever we didn’t pick something up first time, we will be far less likely to take risks as we have learnt to stick to things we can do well in order to minimise the criticism we are exposed to. The final factor which can affect our self-efficacy is our physiological temperament. If we are faced with a task which we know does not play to our strengths, it can trigger feelings of anxiety, stress, excitement etc. If, for example, someone felt anxious it is how they interpret that anxiety which will affect their self-efficacy. Someone with low self-efficacy will have negative thoughts about their perceived incompetence which can lead to feelings of additional stress and anxiety, resulting in the performance they feared and thus lowering their self-efficacy further. If that same person had high self-efficacy they may put their anxiety down to the pressure of the situation, pull through with a reasonable performance with the result of raising their self-efficacy further.